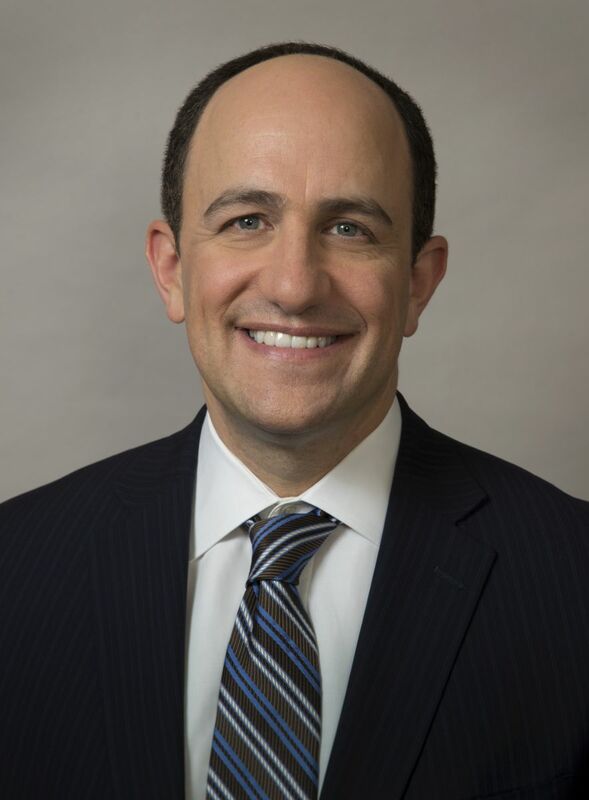 David T. Rubin graduated with honors from the University of Chicago Pritzker School of Medicine and completed his internship, residency, and fellowships in both gastroenterology and clinical medical ethics at the University of Chicago. The AGA Institute designates this enduring material for a maximum of 0.5 AMA PRA Category 1 Credit(s)™. Physicians should claim only the credit commensurate with the extent of their participation in the activity. David T. Rubin, MD, has affiliations with Consulting: AbbVie, Amgen, Emmi, Genentech, Janssen, Pfizer, Shire, Takeda, UCB Pharma; Grant Support: AbbVie, Genentech, Janssen, Prometheus Laboratories, Shire, Takeda, UCB Pharma; Co-Founder: Cornerstones Health (nonprofit medical education entity); Board of Trustees: American College of Gastroenterology; Co-Founder: GoDuRn, LLC. Kyra Sheahan has no affiliations with commercial interests to disclose. Sandra Megally has no affiliations with commercial interests to disclose.